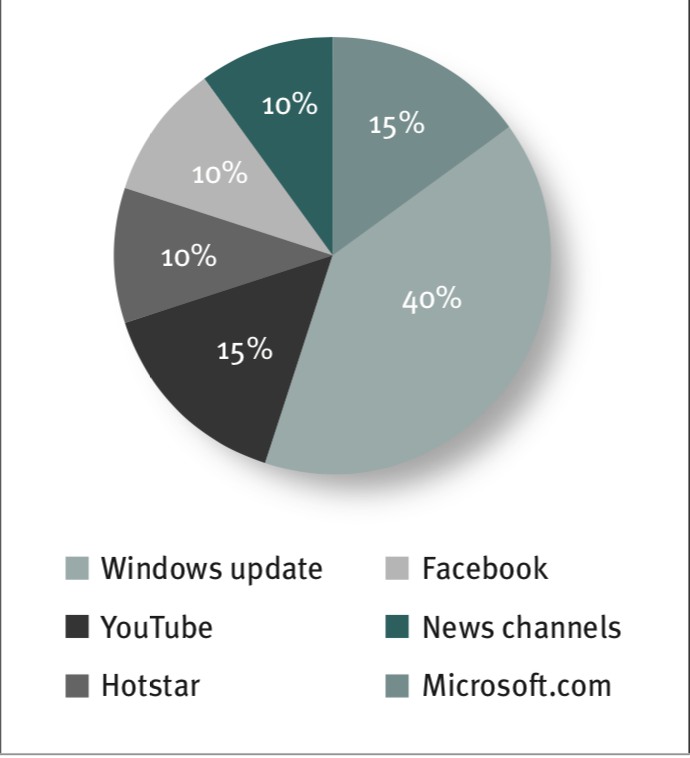 https://rising.globalvoices.org/files/2019/01/grammarg1-400x240.png 400w, https://rising.globalvoices.org/files/2019/01/grammarg1-768x461.png 768w" sizes=" 800px) 100vw, 800px" />Gram Marg deployment in field. Photographs taken at Gram Marg villages in Palghar, Maharashtra. Photo provided by Gram Marg and used with permission. This country report was written by Sarbani Belur for Gram Marg Rural Broadband project at the Department of Electrical Engineering, Indian Institute of Technology (IIT). Please visit the GISWatch website for the full report which is also available under a CC BY 4.0 license. https://rising.globalvoices.org/files/2019/01/Screen-Shot-2019-01-12-at-... 400w, https://rising.globalvoices.org/files/2019/01/Screen-Shot-2019-01-12-at-... 768w, https://rising.globalvoices.org/files/2019/01/Screen-Shot-2019-01-12-at-... 1544w" sizes=" 800px) 100vw, 800px" />Gram Marg's journey from 2012 till present. Figure provided by Gram Marg and used with permission. 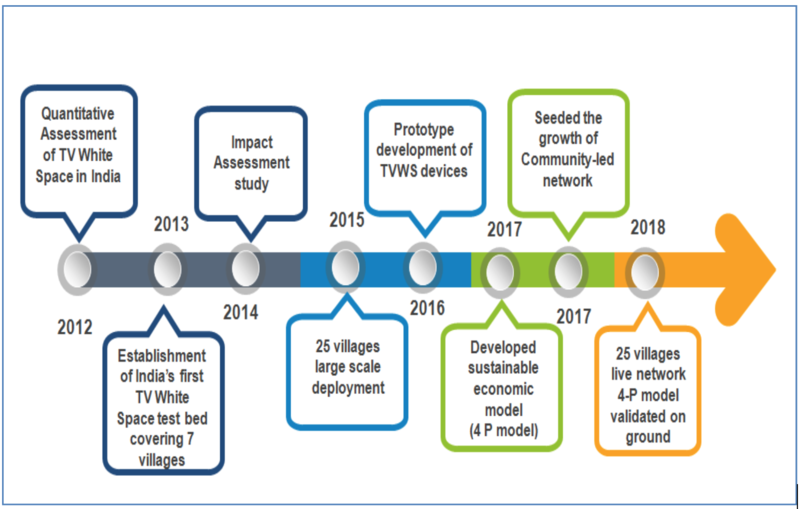 The second test bed is a scaled-up version of the earlier test bed which experimented with the feasibility of unlicensed bands such as 5.8 GHz for middle-mile connectivity covering 25 villages in Palghar, Maharashtra. The test bed spans an area of about 300 sq km. Villages are divided into clusters of four to five villages, resulting in six clusters. Each cluster has one base station that has a fibre point of presence. In one cluster group of 15 villages, access is offered at Gram Panchayat offices only. 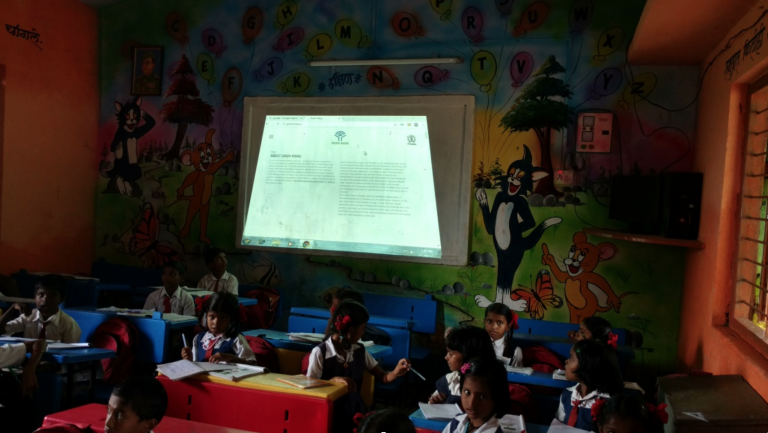 In a second cluster group of 10 villages, Wi-Fi access points are deployed at strategic locations that can be accessed in and around those locations. In all, a total of 60 Wi-Fi access points have been deployed in the 10 villages, with six access points per village. These access points are set up at the Gram Panchayat office, primary health care centres, at least one school and one community centre. A total of 106 Mbps bandwidth has been procured to serve the 25 villages. Out of the 25 villages covered in the second test bed, community networks were set up in 10 villages only. They were selected for two reasons: i) the location of these villages was in remote pockets and hilly areas, and ii) there was no mobile coverage in these villages. 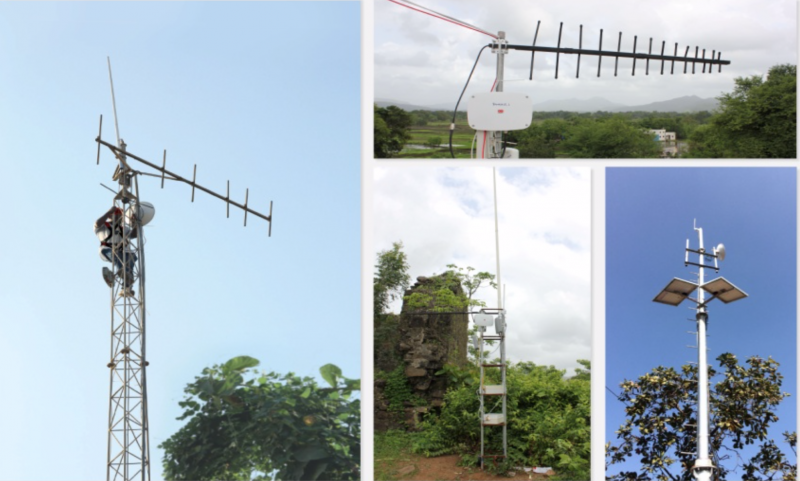 A point-to-point 5.8 GHz link has been set up from the tower at the base station to the Gram Panchayat office. Connectivity is further distributed inside the village in a mesh network through six access points that are placed strategically inside the village. As a result, the entire expanse of the village is Wi-Fi enabled. https://rising.globalvoices.org/files/2019/01/grammarg2-400x226.png 400w, https://rising.globalvoices.org/files/2019/01/grammarg2-768x433.png 768w" sizes=" 800px) 100vw, 800px" />Connectivity being used by a primary school in Palghar. Photo provided by Gram Marg and used with permission. For more information regarding action steps to support the continued development and sustainability of indigenous community networks in India, please visit the full report on the GISWatch website.